and explore the services I offer. 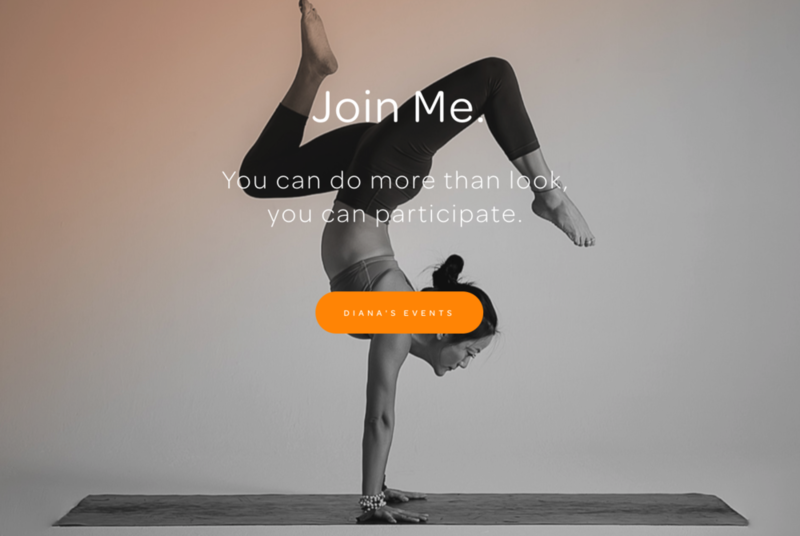 I’m helping Diana to rethink and launch her yoga teaching hub and platform while maintaining an up-to-date presence in an ever-evolving industry. Her main priority is to provide a place for students and fans to discover her latest events and workshops, while sharing all of her social media in one smart place. Site build and formatting, photography edits and enhancements, content organization and creation, and social media integration. On-going project with regular updates and maintenance. 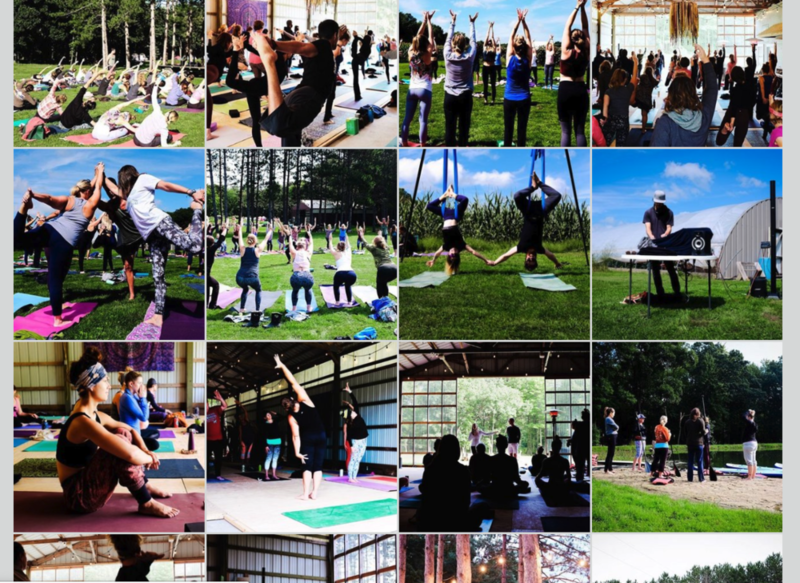 Asana Seekers is a platform for sharing yoga adventures and inspiring yogis to travel and attend yoga retreats and trainings. Asana Seekers wanted a platform for sharing content in a simple yet unique way that could scale up or down as their needs changed. Site development, photography, video, writing, and social media integration and development. On-going project with updates and maintenance. Of all the projects I've been a part of at DDG, this is the one I enjoyed working on the most. We collaborated with such a diverse group of designers who all did amazing work and made this branded project amazing. Concept pitch, story creation & planning, project management, writing. When I was working at ARS Advertising in Michigan, as a Creative Director for Gladiator GarageWorks, I had the opportunity to direct this photography. I put this here because it still represents some of the work I'm most proud of. At the time, the idea of customizing a garage for a specific activity was pretty innovative. Nobody had thought of painting garage walls before. I'm not working for Gladiator anymore, but they are still using this photography style. What I've done here: Creative Direction, set design, product selection, shot planning. In addition to building up the entire digital marketing platform for getchee, I was asked to create a lot of videos. We had no money, just a few cheap cameras, a bad mic and my editing skills. While the videos are far from perfect, I'm proud of what we did with absolutely nothing at that time. What I've done here: Filming, Editing, Animation. getchee Talks - How do you quantify your value? The following work represents samples of communications work I've done, mostly on behalf of DDG Taipei. Communications work includes brand naming, product naming, slogans, tag-lines, and brand messaging. The bulk of this brand work can be explored on the DDG work page which includes the full brand case studies for most of these projects.